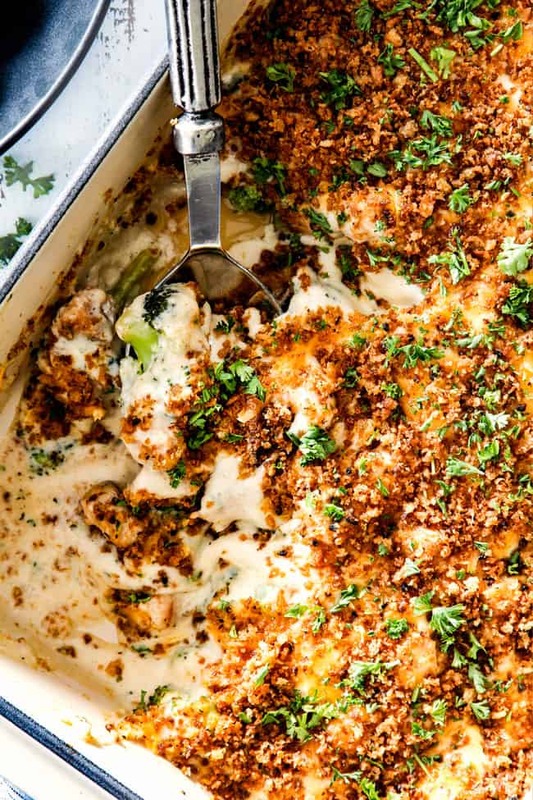 Chicken Divan from scratch is about to become your favorite chicken casserole! This Chicken Divan is the BEST ever with no canned soups or mayo! 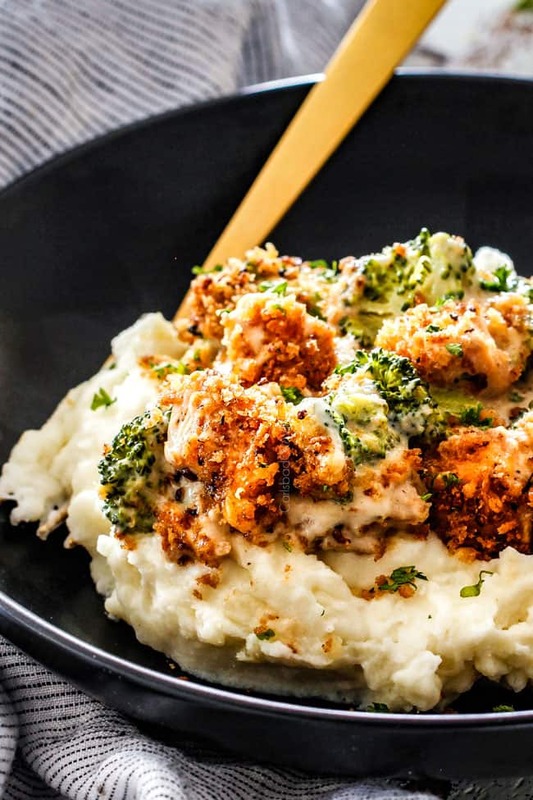 Just layers of juicy chicken and tender broccoli in the most flavorful rich, creamy cheese sauce all topped with golden crispy panko. 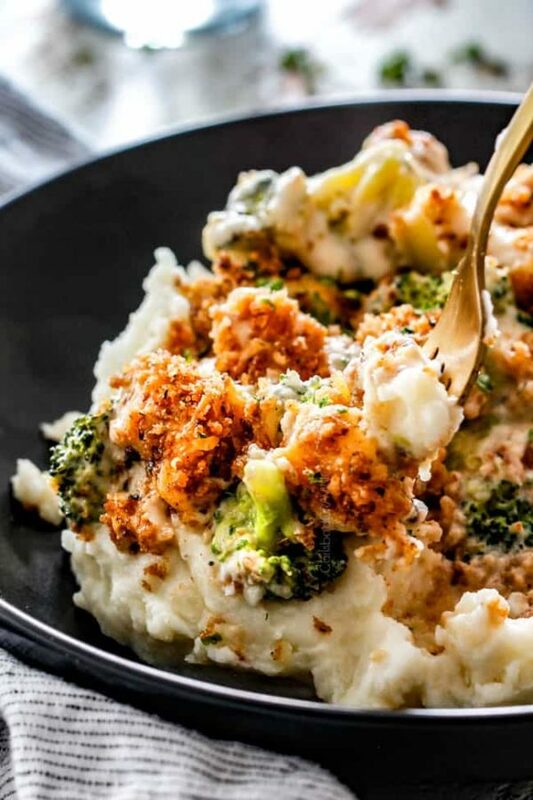 This Chicken Divan is a quick and easy casserole perfect for all those busy nights and you can prep it entirely ahead of time and bake until warm and bubbly at dinner time! Did you grow up on Chicken Divan?! Chicken Divan was one of our family go-to dinners and my FAVORITE dinner my mom made growing up. In fact, whenever it was my birthday and I got to request my special “birthday dinner,” it was always Chicken Divan. When I told my sister I was posting a Chicken Divan From Scratch Recipe, she said, “Oh yum! Chicken Divan is still my kids’ favorite. Daniel just requested it for his birthday dinner.” And so, the delectable tradition continues. Well, almost. I’ve given this classic Chicken Divan recipe a fresh spin with plenty of flavor and a sauce you will want to faceplant into. So, let’s get to it. Chicken Divan was created in the 1930s at the Divan Parisian Restaurant (thus the name!) at the Chatham Hotel in Manhattan and has since become an American classic. 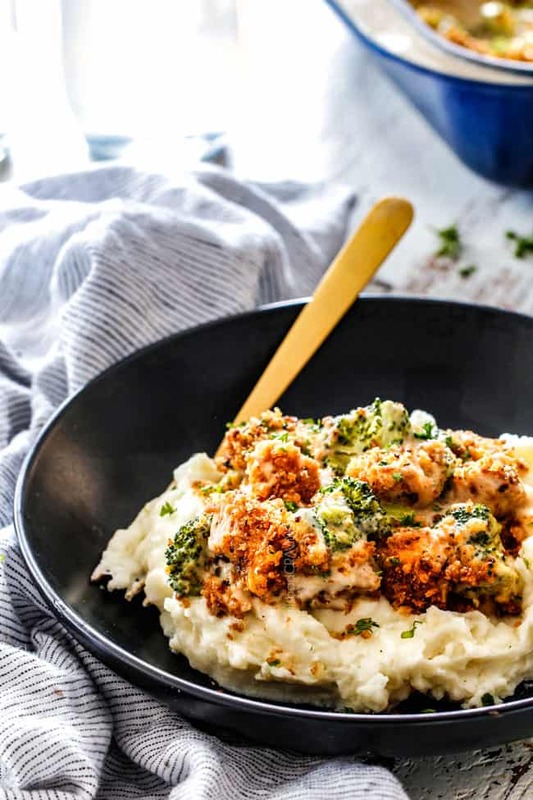 Chicken Broccoli Divan is essentially a quick and easy chicken casserole that is characterized by a layer of steamed broccoli followed by a layer of chopped cooked chicken and topped with a rich and creamy sauce. The first Chicken Divan was made with a Mornay Sauce – a béchamel sauce with shredded or grated Gruyère cheese. 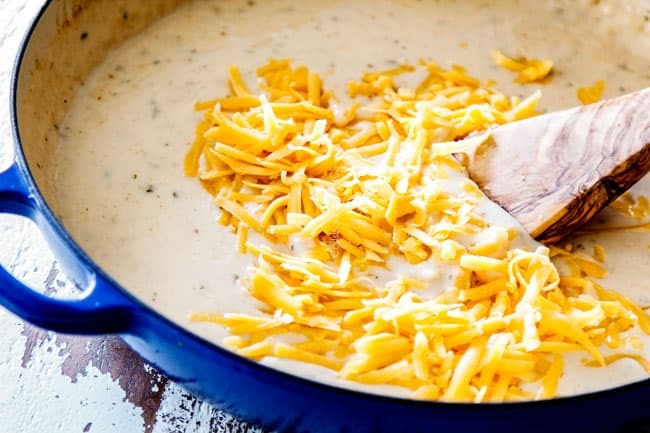 Later versions (like the one I remember from the 80s/90s), however, was often made with cream of mushroom or cream of chicken soup mixed with milk, sour cream and/or mayonnaise and cheddar cheese. Chicken Divan toppings range from panko to Ritz crackers to stuffing to cornflakes. The reason there are so many Chicken Divan variations? 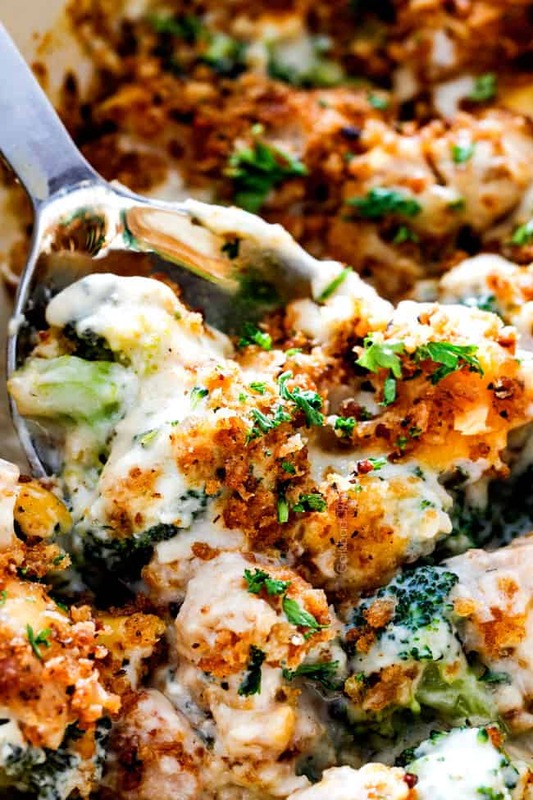 It doesn’t get better than cheesy chicken and broccoli casserole! There is just something so satisfying, so comforting, so outrageously delicious about Chicken Divan. I personally think it’s a texture thing. Chicken Divan hits all the right notes. 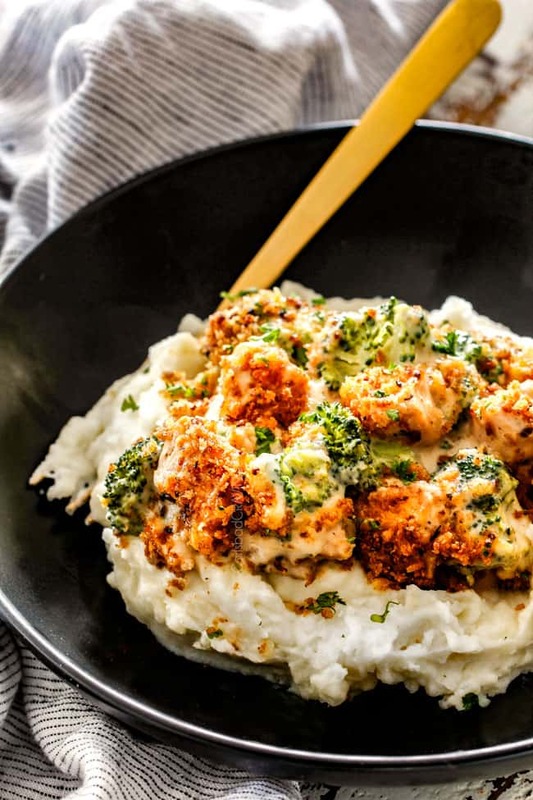 You have tender broccoli and juicy chicken blanketed in a creamy sauce with crispy buttery panko all over a bed of fluffy mashed potatoes to cradle every bite. So that’s, tender, juicy, creamy, crispy and fluffy. I’m drooling all over again. Of course, this symphony of textures would fall flat if there wasn’t enough flavor, and trust me, I’ve seen some very bland Chicken Divan recipes out there. My from scratch Chicken Divan recipe, my friends, is not one of them. This is NOT your mother’s Chicken Divan. No offense mom. There’s no doubt that this from scratch Chicken Divan is still rich, but it’s a lightened-up version without the canned soup or mayonnaise that still hits all the right notes – and then some. 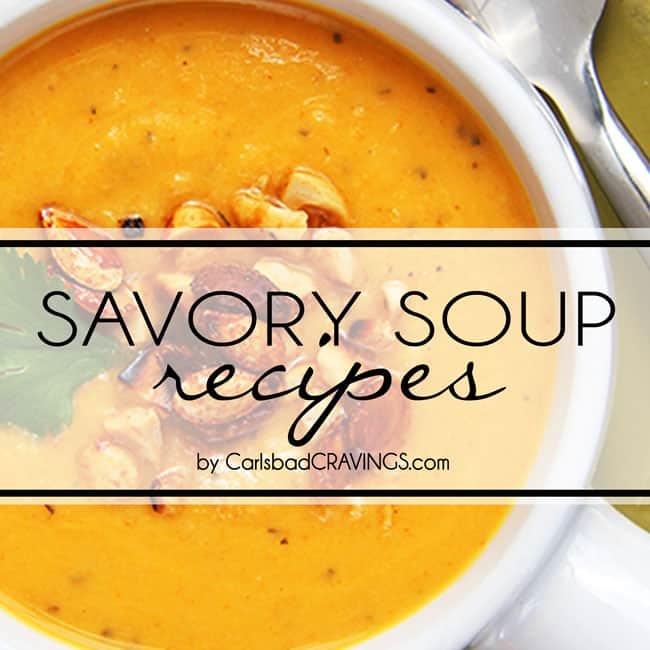 It is irresistibly creamy, cheesy, comforting perfection. What Goes In Chicken Divan? 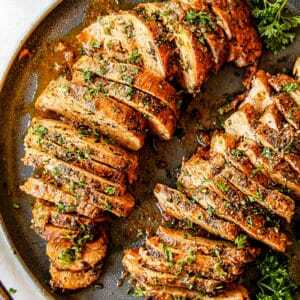 Chicken: I use boneless, skinless chicken breasts but you are welcome to use chicken thighs instead. You can also use shredded rotisserie chicken but still toss it with the seasonings per recipe instructions. You will need about 3 cups cooked shredded chicken if you go this route. Broccoli: I always use fresh broccoli. I don’t recommend frozen broccoli because it has a tendency to end up watery and mushy instead of tender. To save a little time, you can purchase bags of broccoli florets, just make sure you chop up any extra large pieces so the florets are all roughly the same size. Homemade Cream of Chicken Soup: My homemade cream of chicken soup is epic. 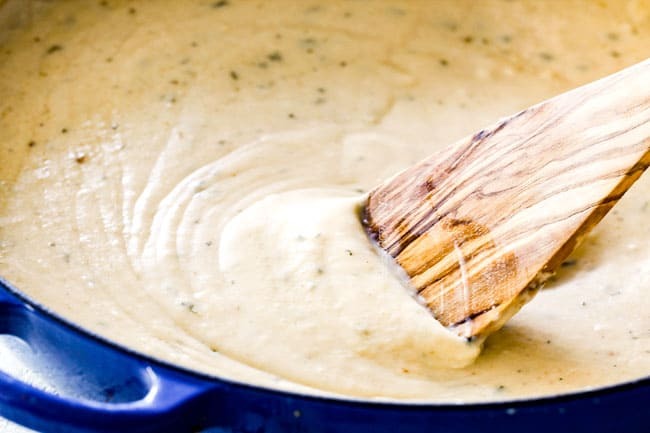 It starts with a roux then you whisk in chicken broth, and milk whisked with cornstarch to create a wonderfully thick sauce. You want the sauce to seem a little on the thick side because it will thin out some in the oven. 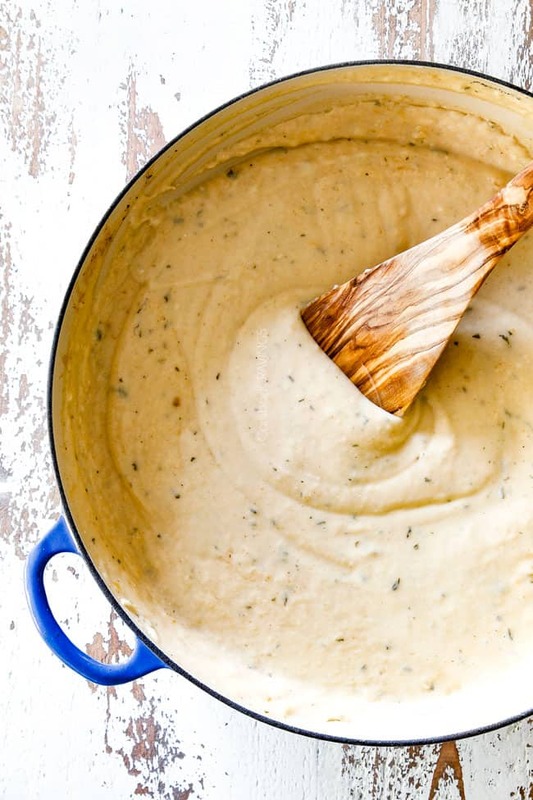 To this luscious sauce, we stir in chicken bouillon, Dijon, Worcestershire sauce onion powder, garlic powder, dried parsley, ground cumin, and pepper. It is velvety, seasoned bliss. Cheese. I use freshly grated Parmesan for its salty bite and cheddar for it is sharp richness. Please only use freshly grated cheeses because the pre-shredded varieties don’t melt nearly as well – especially Parmesan. Sour Cream. 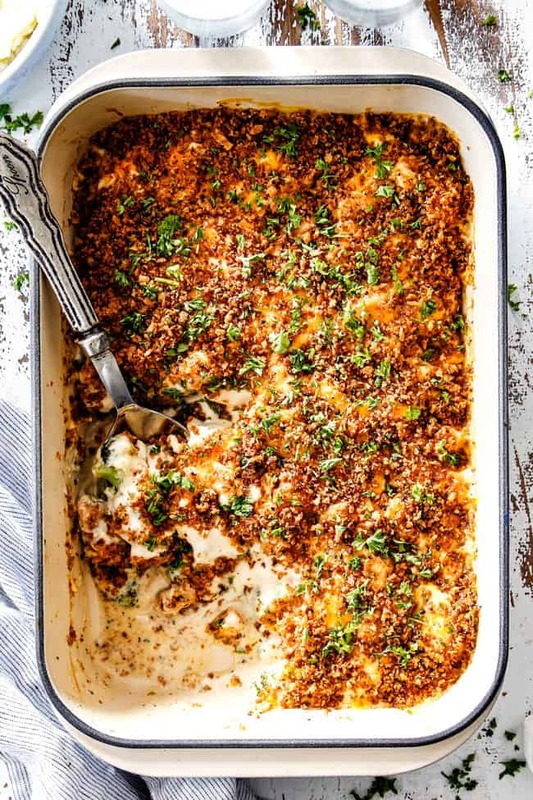 Sour cream is a must in my book for the slightly tangy classic Chicken Divan taste. I use ½ cup but you are welcome to use even more. 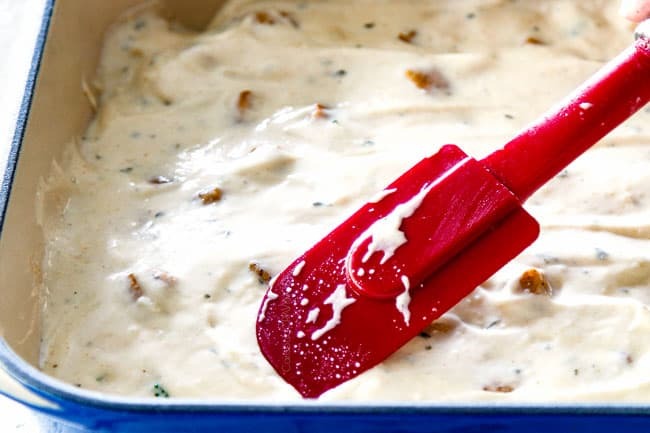 Full fat sour cream melts easier than nonfat, but you can certainly use nonfat with this knowledge. For full disclosure, I have not tried this Chicken Divan recipe with Greek Yogurt. Panko. Don’t skip the panko crunch, it is one of my favorite parts! 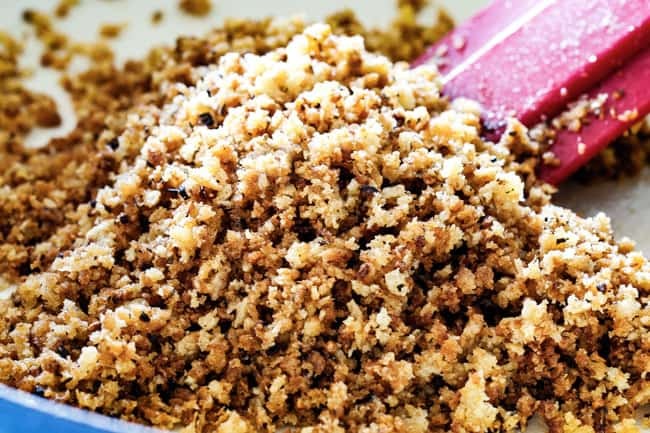 Panko is a style of Japanese bread crumbs that is fluffier and bakes up much crispier than bread crumbs. It is located with the other breadcrumbs at the grocery store. I used Italian style panko (meaning it is seasoned with Italian seasoning), but you can use plain panko as well. 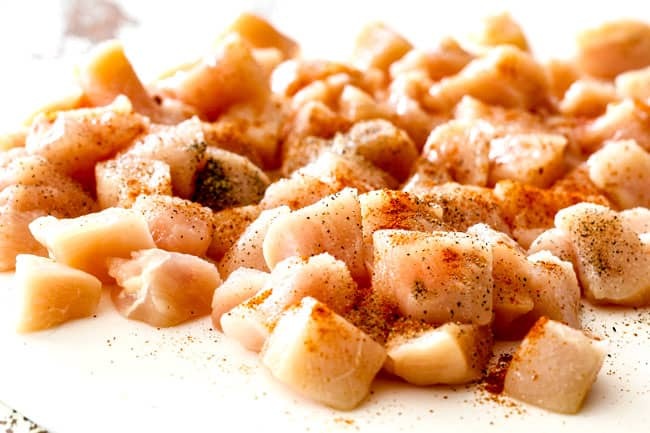 Step 1 – Season Chicken: Chop your chicken into bite size pieces then season them with salt, pepper and paprika while still on the cutting board. Make sure you dab your chicken of excess moisture before adding the seasonings so they stick well and so your chicken will sear instead of just steam – this is especially true if you are using frozen, defrosted chicken which will release excess moisture. 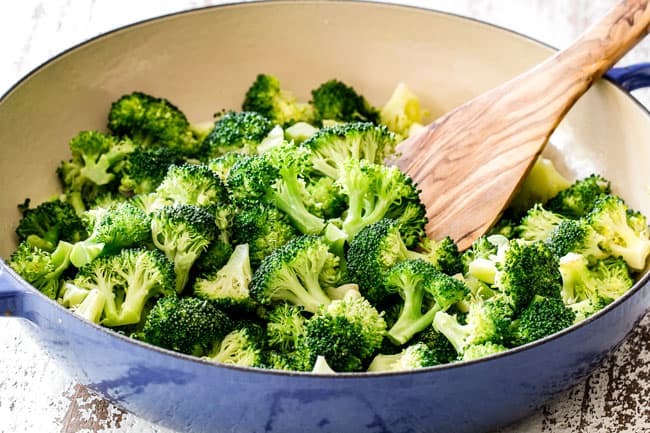 Step 2 – Steam Broccoli: Add 1 tablespoon olive oil to a large skillet and heat over medium high heat until very hot. Add the broccoli and sauté for 30 seconds. Add ½ cup chicken broth, cover pan, and lower heat to medium. Steam broccoli until tender but not limp, about 2 minutes. 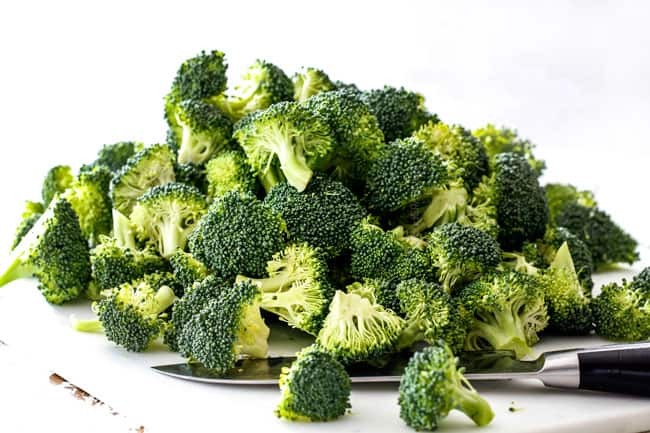 If you like your broccoli on the softer, more fall-apart side, then steam closer to 3 minutes. Take care you drain your broccoli well before transferring it to a 9×13 casserole dish or the excess moisture can make your sauce watery. 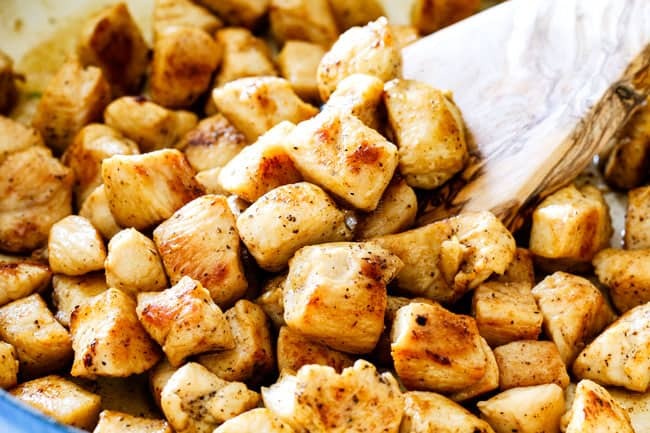 Step 3 – Cook Chicken: To the now empty skillet, melt one tablespoon butter (may sub olive oil) over medium heat. Increase heat medium high and add chicken in a single layer and sear for one minute without moving then continue to cook and stir chicken until cooked through. Take care not to overcook your chicken because it is also going to bake in the oven. Evenly layer chicken on top of broccoli. Step 4 – Make Sauce: To the same skillet (don’t wipe out), melt 2 tablespoons butter with 2 tablespoons olive oil over medium heat. Whisk in flour then cook, while stirring for 1 minute. Turn heat to low then gradually whisk in chicken broth and 1 cup of milk. Whisk cornstarch with remaining cup milk and add to skillet followed by Dijon, Worcestershire sauce, chicken bouillon and all spices/seasonings. Bring sauce to a boil, whisking constantly then reduce heat to a simmer, whisking often until thickened. Remove from heat and whisk in ½ cup sharp cheese until melted followed by Parmesan cheese until melted. Whisk in sour cream until blended. Step 5 – Layer: Pour sauce evenly over chicken and broccoli. It will seem like a lot of sauce but trust me, it is just right. No one wants dry Chicken Divan! Top with remaining 1 cup cheddar cheese followed by panko. Step 6 – Bake: Cover Chicken Divan with foil and bake at 350 degrees for 30 minutes or until hot and bubbly. You are welcome to add your panko to the top of your Chicken Divan and bake per instructions and then broil, but the end result always leaves me wanting crispier panko. To get the ULITMATE buttery, crispy panko topping, I use the technique I use in my Million Dollar Macaroni and Cheese – because it is million dollar delicious. First, melt butter in olive oil over medium heat in a skillet. Add panko and stir to coat. Continue cooking until crumbs become golden brown. This will give you the most spectacular crispy panko once baked on top of you Chicken Divan every time. You can adapt this Chicken Divan to make other chicken casserole recipes. Veggies: You can swap the broccoli out for other veggies such as asparagus, zucchini cauliflower or peas. Cheeses: You can mix up the cheeses with Gruyere, pepper Jack, etc. to create a different flavor profile. 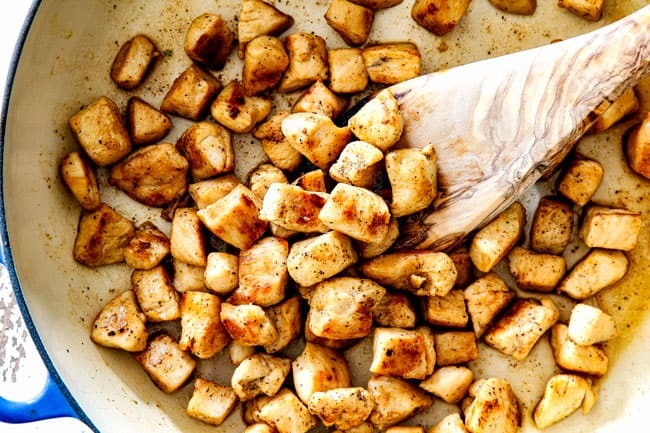 Seasonings: You can swap some of the seasonings out for Cajun spices to mix things up. Absolutely! 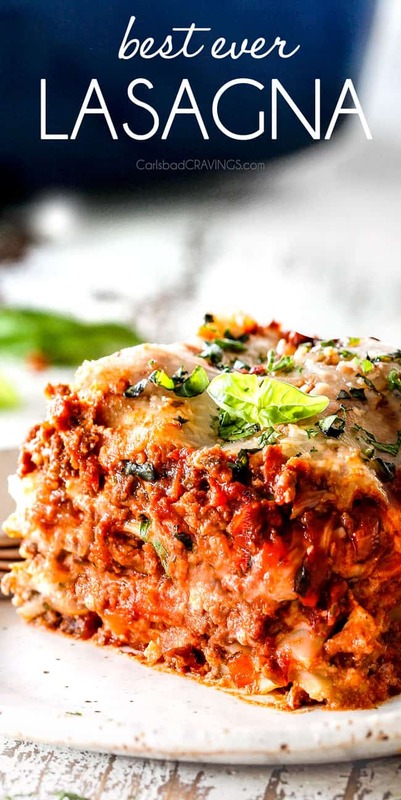 Unlike pasta casseroles which can become less creamy if assembled ahead of time because the pasta soaks up the sauce – Chicken Divan is PREFECT to assemble ahead of time and will just become more flavorful. To make Chicken Divan ahead of time, assemble the casserole according to recipe instructions up to the point of baking. Cover Chicken Divan with foil and refrigerate. When ready to bake, let Chicken Divan sit on the counter while the oven preheats. Bake for 35 minutes at 350 degrees or until heated through, and bubbly around the edges. How Do you Reheat Chicken Divan? To reheat Chicken Divan in the oven, cover the casserole with foil and bake at 350 degrees for 30 minutes or until hot and bubbly. 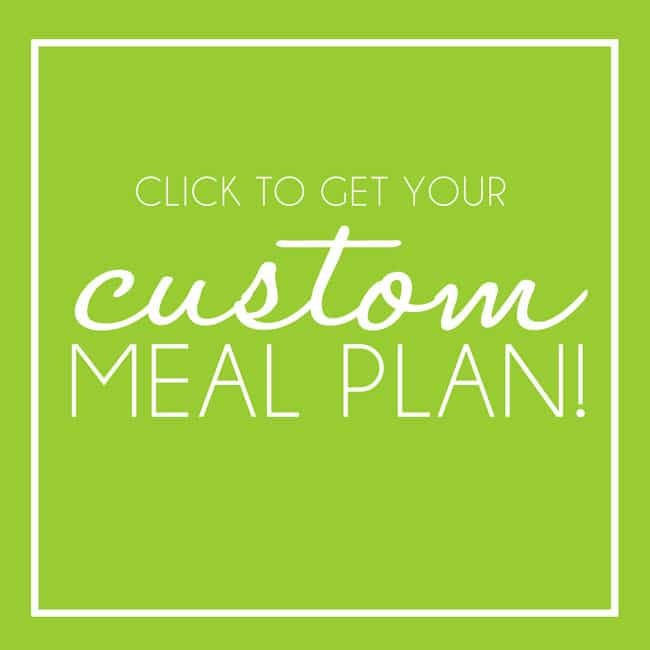 You can reheat individual servings of Chicken Divan in the microwave with excellent results. 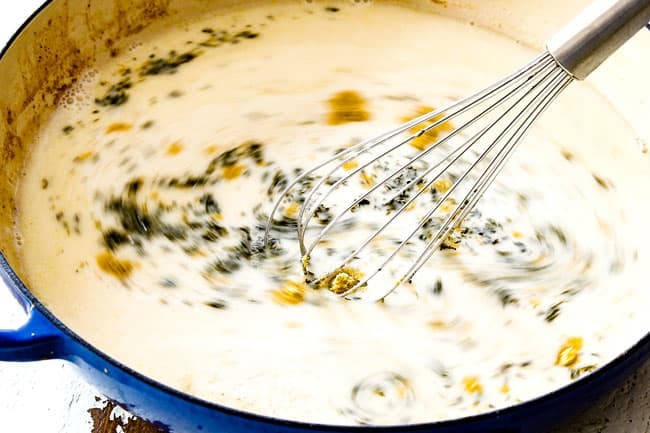 I sometimes add a splash of milk to the casserole before reheating and then mix it in so it emerges just as creamy as the first day. Can I Freeze Chicken Divan? Yes! 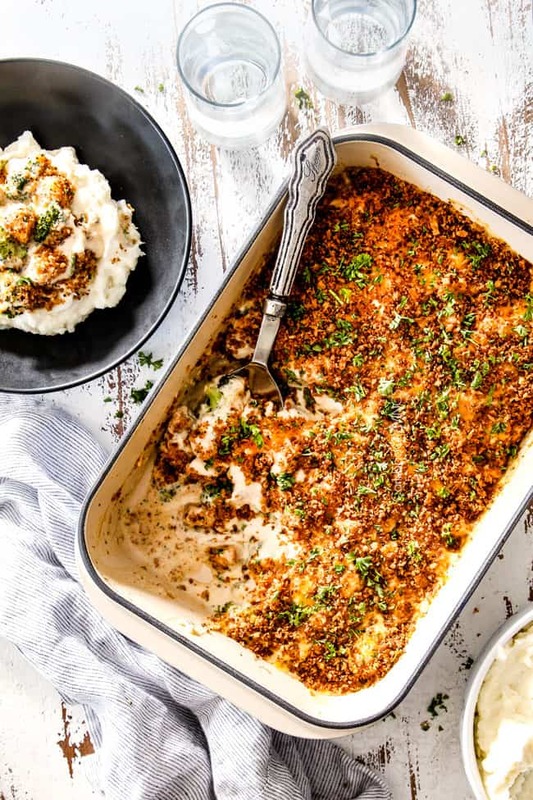 This Chicken Divan is super convenient to double when making so you can serve one for dinner now and have one for later. Make and assemble according to directions up to the point of baking. You can add the panko if you want the casserole 100% assembled OR for crispier panko, toast and add it right before baking. Let Chicken Divan cool completely (not from baking but from the warm sauce). Wrap casserole securely with plastic wrap, then with aluminum foil. When ready to eat, thaw Chicken Divan in the refrigerator for 24 hours. Bake uncovered at 350 degrees for 40-45 minutes, or until hot and bubbly. I like to serve Chicken Divan with mashed potatoes or Chicken Divan with rice – both are fabulous. You could also serve it with quinoa, cauliflower rice and even pasta. To complete your meal, serve Chicken Divan with a big green salad, bread and fruit. 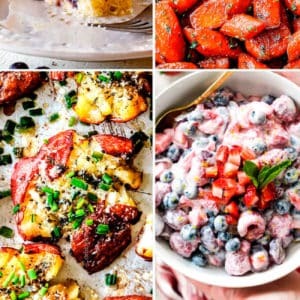 If you want some additional side options, it would be wonderful with my Perfect Fruit Salad or Winter Fruit Salad, Wedge Salad, Fluffy Dinner Rolls or Cheesy Pull Apart Pesto Bread. Want to try this Chicken Divan Recipe? 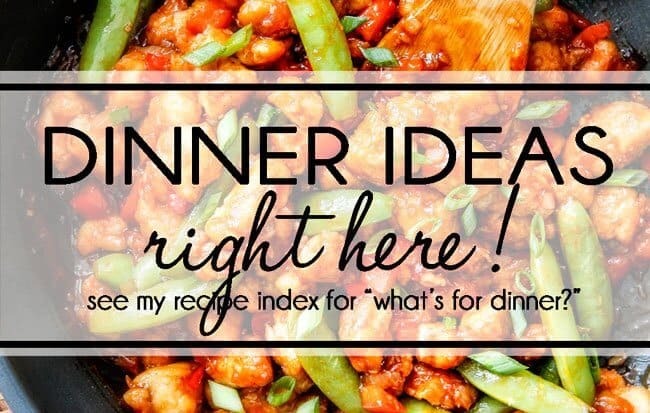 Pin it to your CHICKEN, CASSEROLE or DINNER Board to SAVE for later! This Chicken Divan is the BEST ever with no canned soups or mayo! 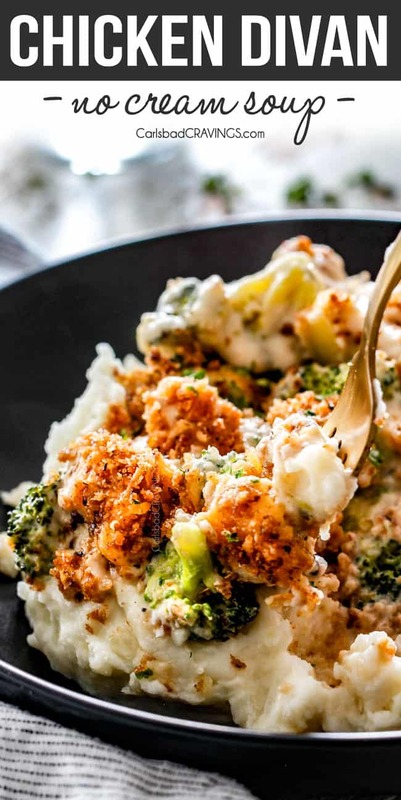 Just layers of juicy chicken and broccoli in the most flavorful rich, creamy cheese sauce all topped with golden crispy panko. Preheat oven to 350 degrees F. Lightly spray a 9x13 pan with nonstick cooking spray. While the chicken is still on the cutting board, dab with a paper towel then toss with 1/4 teaspoon salt, 1/4 teaspoon pepper, 1/4 teaspoon paprika. Set aside. Add 1 tablespoon olive oil to a large skillet and heat over medium high heat until very hot. Add the broccoli and sauté for 30 seconds. Add 1/2 cup chicken broth, cover pan, and lower heat to medium. Steam broccoli until tender but not limp, about 2 minutes. Transfer broccoli to prepared pan in an even layer. To the now empty skillet, melt one tablespoon butter (may sub olive oil) over medium heat. Increase heat to medium high and add chicken in a single layer and sear for one minute without moving chicken then continue to cook and stir chicken until cooked through. 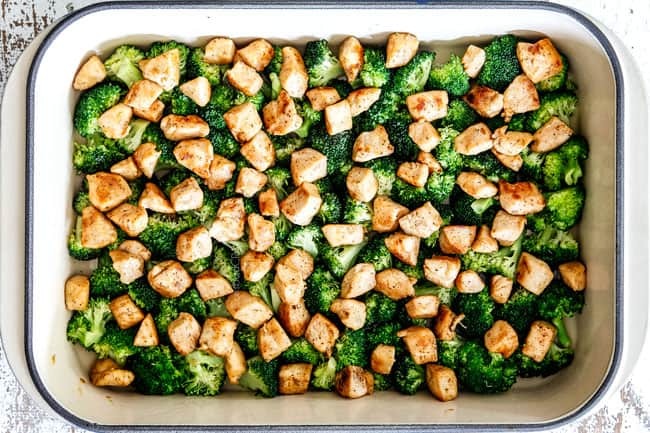 Evenly layer chicken on top of broccoli. To the same skillet (don’t wipe out), melt 2 tablespoons butter with 2 tablespoons olive oil over medium heat. Whisk in flour then cook, while stirring for 1 minute. Turn heat to low then gradually whisk in remaining 1 1/2 cups chicken broth and 1 cup of milk. 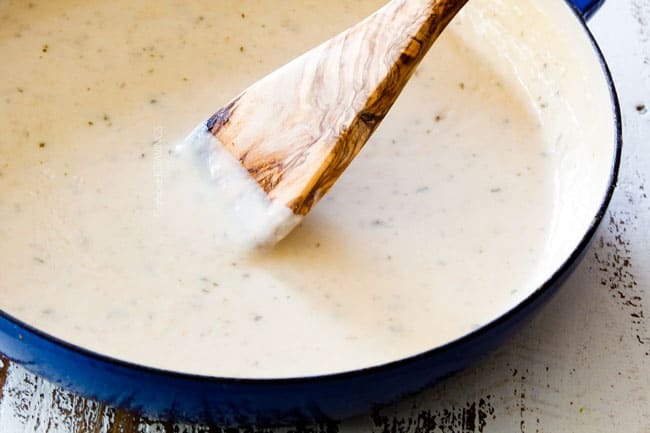 Whisk cornstarch with remaining 1 cup milk and add to skillet followed by Dijon, Worcestershire sauce, chicken bouillon and all spices/seasonings. Bring sauce to a boil, whisking constantly then reduce heat to a simmer, whisking often until thickened. Remove from heat and whisk in 1/2 cup cheddar until melted followed by Parmesan cheese until melted. Whisk in sour cream until blended. 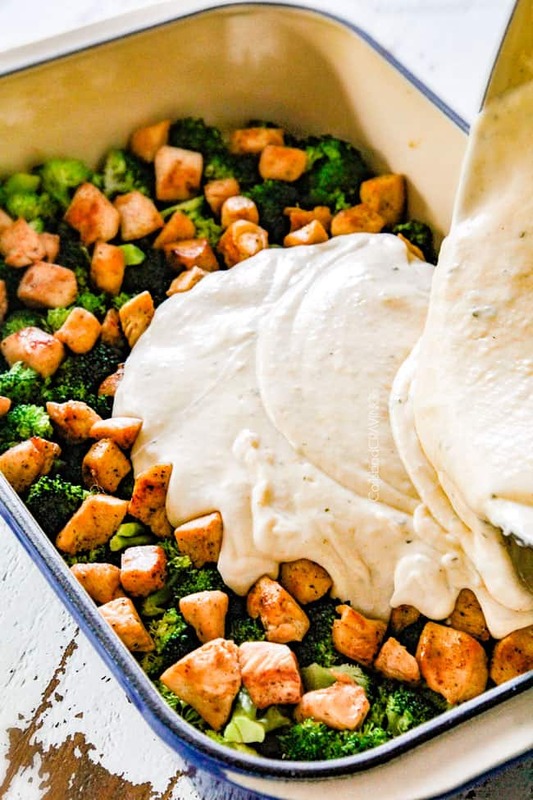 Pour sauce over chicken and broccoli and spread into an even layer. Top with remaining 1 cup cheddar cheese. Melt butter in olive oil over medium heat in a medium skillet. Add panko and stir to coat. Continue cooking until crumbs become golden brown. Evenly sprinkle over cheese. Cover Chicken Divan with foil and bake at 350 degrees for 30 minutes or until hot and bubbly and cheese is melted. Serve Chicken Divan over mashed potatoes or rice. Prep Ahead: Assemble the casserole according to recipe instructions up to the point of baking. Cover Chicken Divan with foil and refrigerate. When ready to bake, let Chicken Divan sit on the counter while the oven preheats. Bake for 35 minutes at 350 degrees or until heated through, and bubbly around the edges. Chicken: Take care not to overcook your chicken because it is also going to bake in the oven. You are welcome to use chicken thighs instead of chicken breasts. You can also use shredded rotisserie chicken but still toss it with the seasonings per recipe instructions. 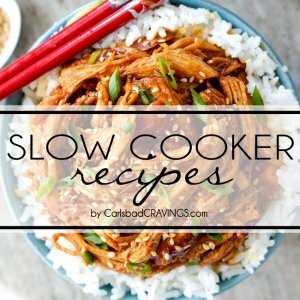 You will need about 3 cups cooked shredded chicken if you go this route. Broccoli: I always use fresh broccoli. I don’t recommend frozen broccoli because it has a tendency to end up watery and mushy instead of tender. 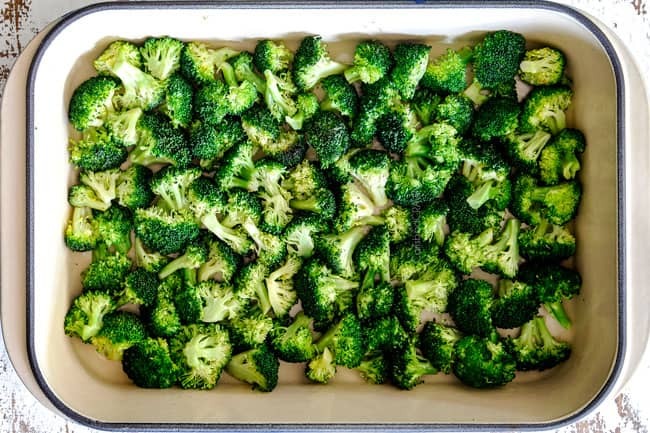 Take care you drain your broccoli well after steaming before transferring it to a 9x13 casserole dish or the excess moisture can make your sauce watery. Cheese. Please only use freshly grated cheeses because the pre-shredded varieties don’t melt nearly as well - especially Parmesan. Sour Cream. I use ½ cup but you are welcome to use even more. Full fat sour cream melts easier than nonfat, but you can certainly use nonfat with this knowledge. For full disclosure, I have not tried this Chicken Divan recipe with Greek Yogurt. Panko. Don’t skip the panko crunch, it is one of my favorite parts! You are welcome to add your panko directly to the top of your Chicken Divan without toasting first and then broil at the end of baking, but it will NOT get as crispy. This method always leaves me wanting crispier panko. Toasting your panko first is gold. Wrap Chicken divan securely with plastic wrap, then with aluminum foil. Could your chicken divan recipe be made ahead and frozen? 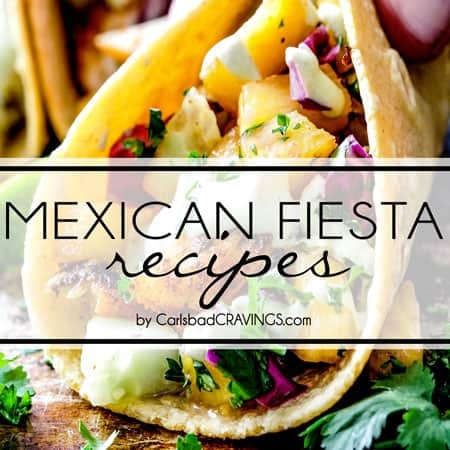 What would you suggest that would make great freezer meals? Yes, I should have included that, I’ll add it right now! You can absolutely freeze this chicken divan! I’m thrilled this was the best Chicken Divan you’ve made and the whole family loved it! Thank you for taking the time to comment Stephanie! I was nervous to make this bc Jesse had this once before that someone else made and he wasn’t a fan. I on the other hand consider this the taste of family dinner as a kid. The sauce is leaps and bounds better than canned soup and the Panko is a total win. Also, jesse kept telling me how good it was and went back for seconds and possibly thirds (whoa). Thank you for recreating this childhood fav! I’m honored (and relieved) I could transform Jesse into a Chicken Divan lover! It’s always a lofty challenge to recreate a childhood favorite, so I’m so pleased this was a win! Thanks Layne! 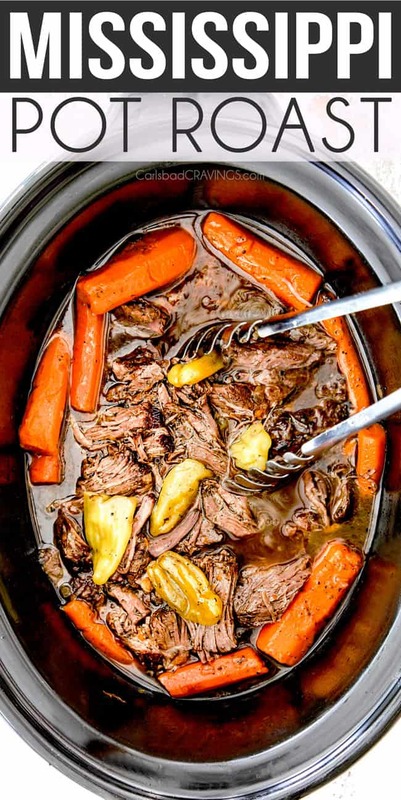 It’s always an honor when a recipe is “rotation worthy!” Thanks Jamie! Wowza! 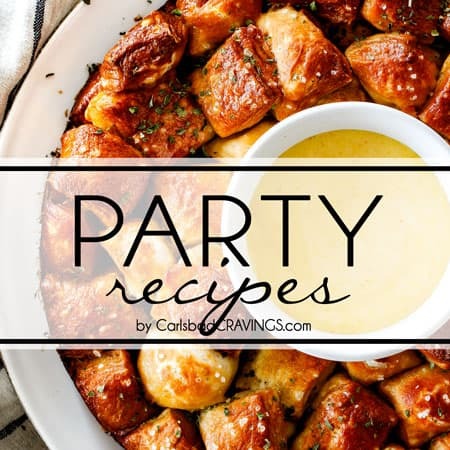 This is one great recipe. Made it for the first time tonight and the flavors and creaminess of the sauce were so yummy! I think next time I would like to try it with rotisserie chicken to cut down on a step. I also think it would be great with shrimp. Hubs loved it too so this is definitely a keeper! 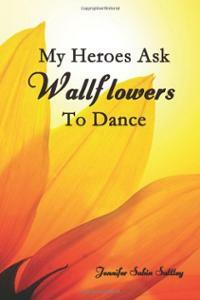 Wahoo, thanks Lynda, I’m so pleased it was such a hit with you and your husband! A rotisserie chicken is always a great time saver – I practically always have one in my fridge! Love the idea of shrimp…drooling already! Can this be made gluten free by just using corn starch with no flour? Hi Dianne, I haven’t tried it with just cornstarch due to consistency issues but you could certainly try! I would use 2 1/2 tablespoons in place of the flour and plus the existing 1 tablespoon for a total of 3 1/2 tablespoons. I hope that helps! I am not a fan of dijon mustard and only like sour Curran when it is mixed in well to compliment the flavors. Any idea for substitutes or possibly leave out the Dijon? 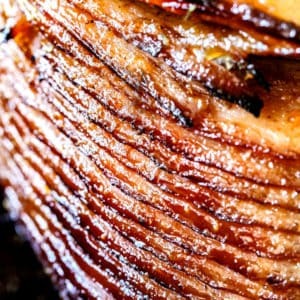 Hi Kelly, you can just omit the Dijon, enjoy! I made this last night and both hubby and I loved it. I’m glad it wasn’t too “tangy” or “spicy” for my children, although if I was making it just for myself, I think I wouldn’t mind a bit more kick, but it is so good as is! I added some cauliflower as well since when I put the broccoli in the dish, it didn’t seem like there was enough. 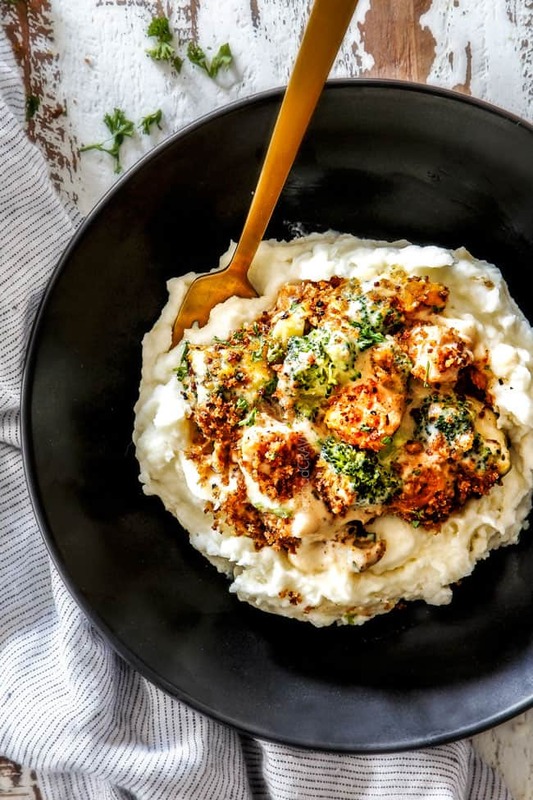 I LOVED having the cauliflower in there too – it went so well with the cheesy sauce. I used a head of broccoli though, so it may have been less than the pre-chopped bag. I think I will try it next time with rotisserie chicken as well, to save a bit of time. Thanks for another amazing recipe! Hi Brianna, I’m so pleased this Chicken Divan was a hit with both you and your husband! Your addition of cauliflower sounds delicious too! Hi, just wondering why you don’t use sherry in the chicken divan? Thanks for this recipe. I pretty much had all the ingredients for Chicken Divan, except for a Cream of Something soup, so I was happy to come across your recipe (I prefer stuff from scratch or nearly so, anyway). The results were very good. I added a teaspoon or so of turmeric to mine and when I found that my sour cream was past it’s expiration, I used a 1/4 cup of yogurt and 1/4 cup of mayonnaise as a replacement. Also used rotisserie chicken (so much for scratch, haha!). Thanks again. You are so welcome Noyan and I love your addition of tumeric! Hi Jen! 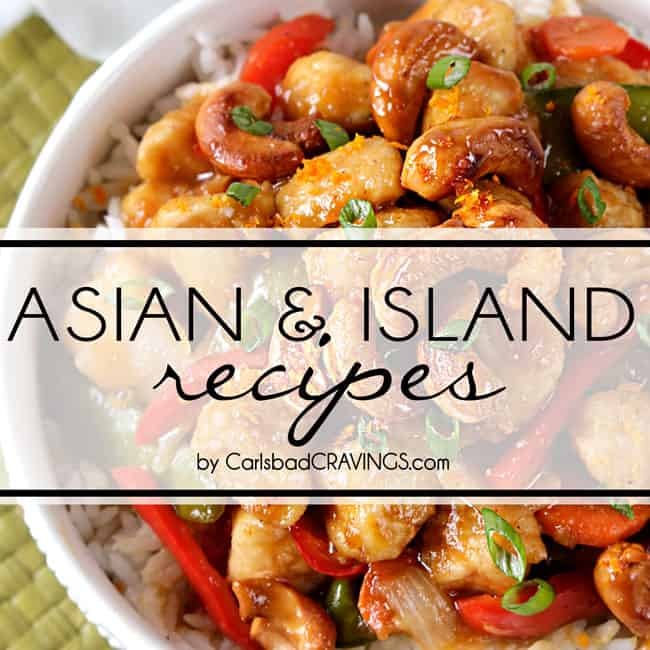 I have made so many of your recipes that it’s a joke around the table when I explain “this is a recipe from that one lady” and everyone knows what I’m talking about! I don’t think I have found a recipe yet that we haven’t loved, but this recipe hands down (so far) is the winner. Even my very picky 6 year old nephew asked for seconds! This was maybe not my best choice for a weeknight dinner but everyone agreed the wait was more than worth it. All agreed this was definitely a keeper! We served with butter bow tie noodles and argued over who gets the leftovers for lunch tomorrow! 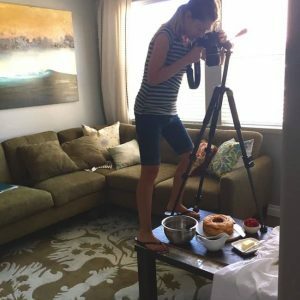 Thanks for the amazing recipes! LOL! 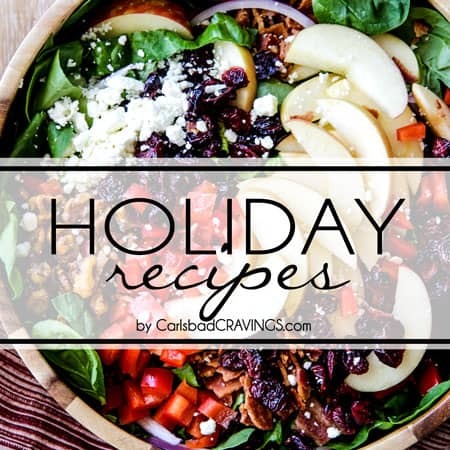 I’m honored to be “that one lady” and thrilled you are loving my recipes! 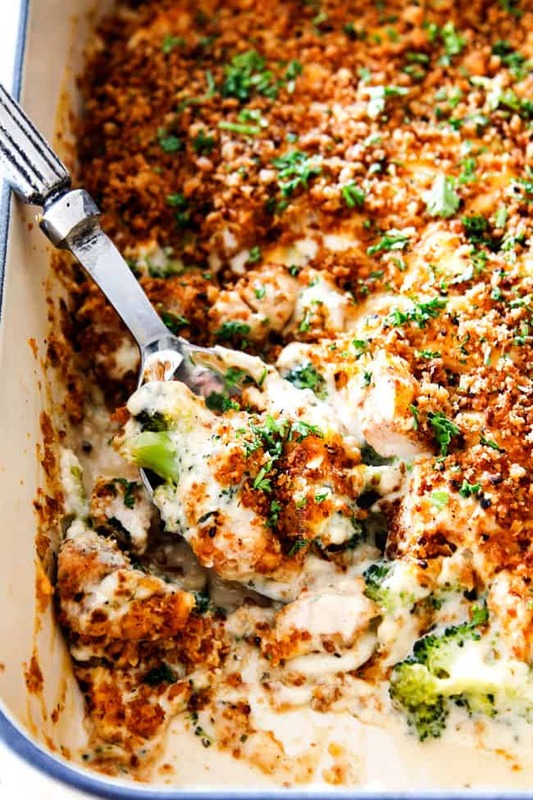 We must have the same palate because this Chicken Divan is one of my favorites ever too! Thanks so much for taking the time to comment Cari and making my day!